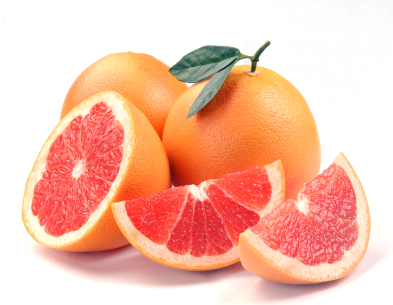 Grapefruits are a great nutrient dense fruit with a high vitamin C content and it also contains lycopene. Eat it with Avocados as part of a dish or salad to help you absorb more of the lycopene. Note: Do not eat grapefruits while taking any medication. The fruit can make it harder for your body to break down medicine it has already absorbed. Eating grapefruits as you continue to take any medication may cause the level of medicine in your body to rise to a point where it may become toxic.